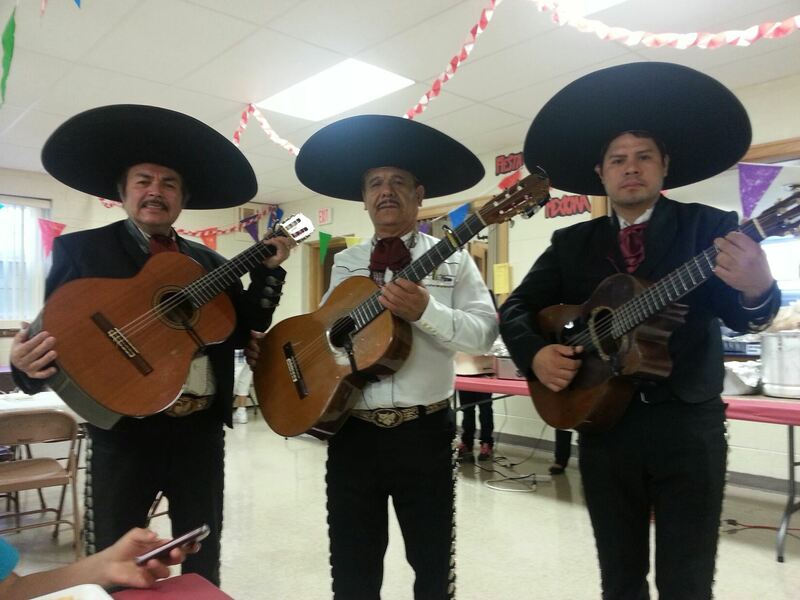 Emmaus Lutheran Church and Parroquia Emaús, 1925 Summit Avenue, invite you to Fiesta Mexicana Saturday, May 9. A joint effort by Emmaus and Emaús members, all proceeds will go to the general fund of the church, helping sustain the building that houses the many ministries offered by the congregation. The chefs will serve an all-you-can-eat Mexican buffet from 11:00 a.m. until 4:00 p.m. Meal tickets are on sale for $8.00 for adults, $4.00 for children between 3 and 10 years of age. Children under three eat free. Raffle tickets sold for $1.00 each may go either to the general raffle or to the individual gift baskets. $10 tickets buy a chance to win a cash prize of either $250 or $500 in a separate raffle drawing. There will be a priceless bake sale at the door throughout the Fiesta as well; not all of the baked goods will be Mexican, and none of it will be priced. Offer what you think is a fair price.